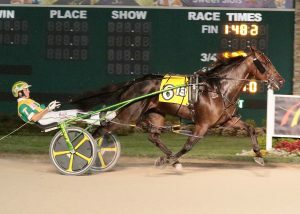 Always A Prince has been impressive all season – that trend continued Wednesday, July 25 at Hoosier Park. 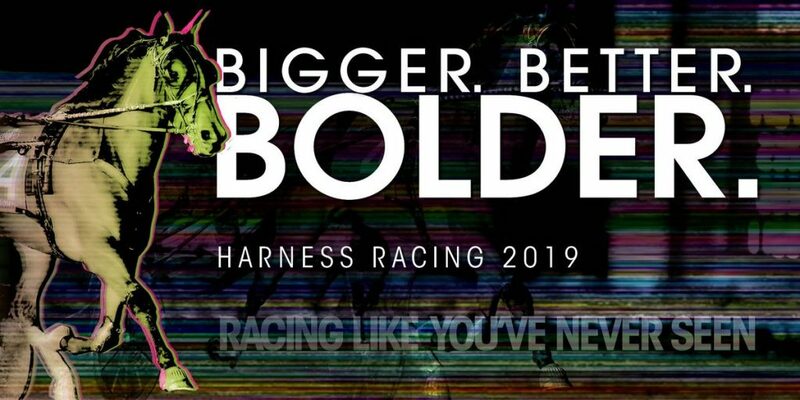 The three-year-old son of Always A Virgin rallied home in a division of the $20,000 Indiana Sires Stakes to a win in 1:48.4, a new lifetime mark and a new track record for sophomore pacing colts and geldings. 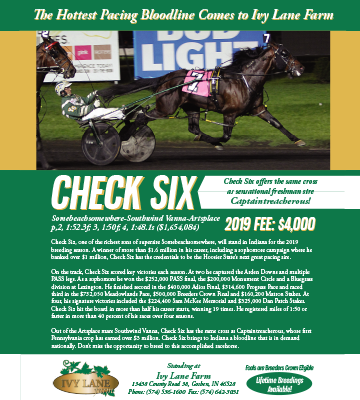 Driven by Trace Tetrick, Always A Prince turned in a near gate to wire performance in the winning effort with a final panel in :26.2. 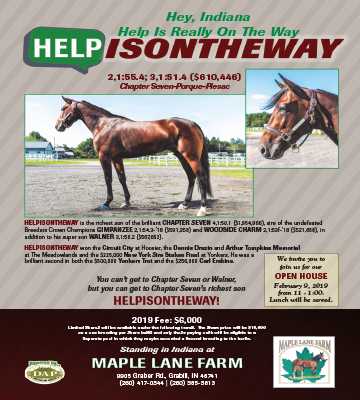 He is now 10 for 12 in 2018 after being unraced at two for owners Carl and Melanie Atley of Ohio and trainer Tyler George. Do Work Son and John DeLong finished five lengths back in second over Just N Ace and Ricky Macomber Jr. for third. 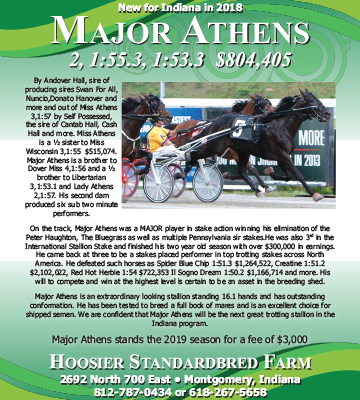 Always A Prince will return for the $75,000 Indiana Sires Stakes final Wednesday, Aug. 1. 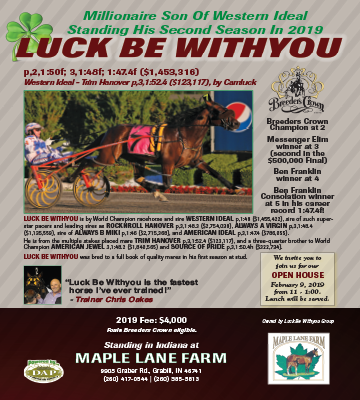 He broke his own track record for three-year-old pacing colts and geldings set in late June in a time of 1:49.0 in his latest win. Always A Prince sold at the Buckeye Classic Yearling Sale as a yearling for a price tag of $30,000.